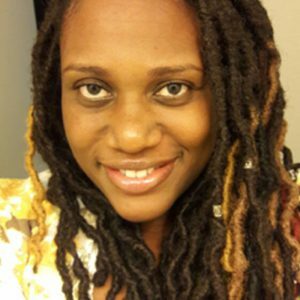 Tanya Francis holds a BA in Literatures in English and MSc in Government (Political Science) from the University of the West Indies, Mona. With over 15 years’ experience in research and career development she continues to embrace a variety of interconnected areas in her work including Career development, research, student services and Jamaican culture. As such, Ms. Francis is currently pursuing an Mphil/Phd in Cultural Studies at the University of the West Indies.